Beautiful 3-Story Town Home In The Highly Sought After Gated Community Of Dillard Crossing. Corner Unit Granting Excellent Lighting W/ A Spacious Floorplan. Bonus Room Provides It'S Own Entrance. Living Room Features A Balcony Overlooking The Gated Entrance! Comfortably Sized Bedrooms Await On The Third Floor With Two Full Baths And A Walk In Closet. Community Offers Several Amenities Including Guest Parking And A Pool! The average asking price of a 2 bedroom Tucker condo in this zip code is $242,500 (40.3% more than this home). This condo is priced at $109/sqft, which is 66.1% less than similar condos in the 30084 zip code. Listing Courtesy of Virtual Properties Realty.Com. 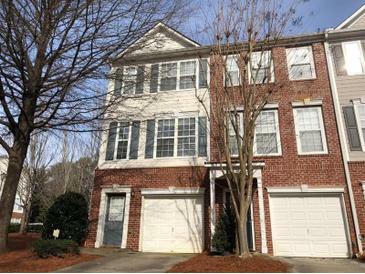 2289 Dillard Xing, Tucker GA is a condo of 1582 sqft and is currently priced at $172,900 . This condo has 2 bedrooms and was built in 2004. A comparable condo for sale at 1491 Vancouver Dr in Tucker is listed at $205,000. This condo on 2289 Dillard Xing has decreased in price by $7,000 and the last change was on 2/4/2019. 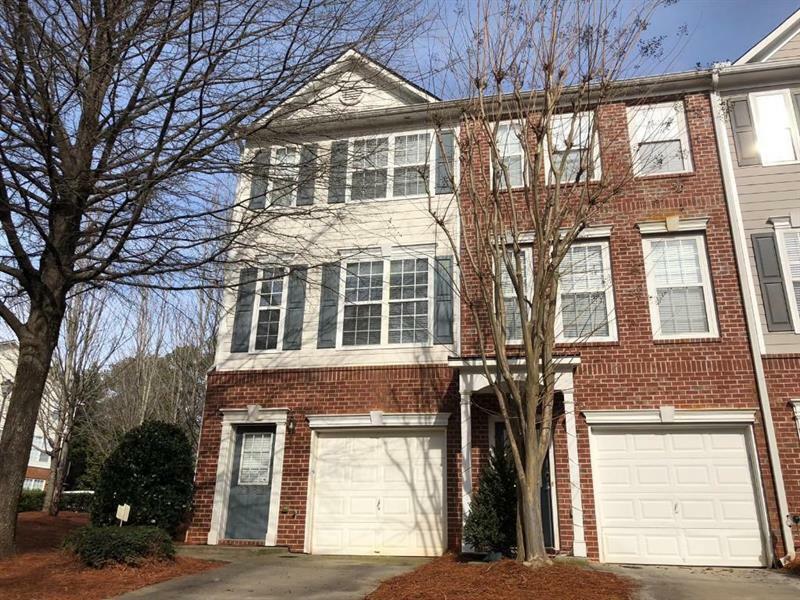 In addition to condos, EasyStreet also makes it easy to find Homes and Foreclosures in Tucker, GA. Park Manor, Leeshire and Pine Grove are nearby neighborhoods. MLS 6117293 has been posted on this site since 1/11/2019 (103 days ago).